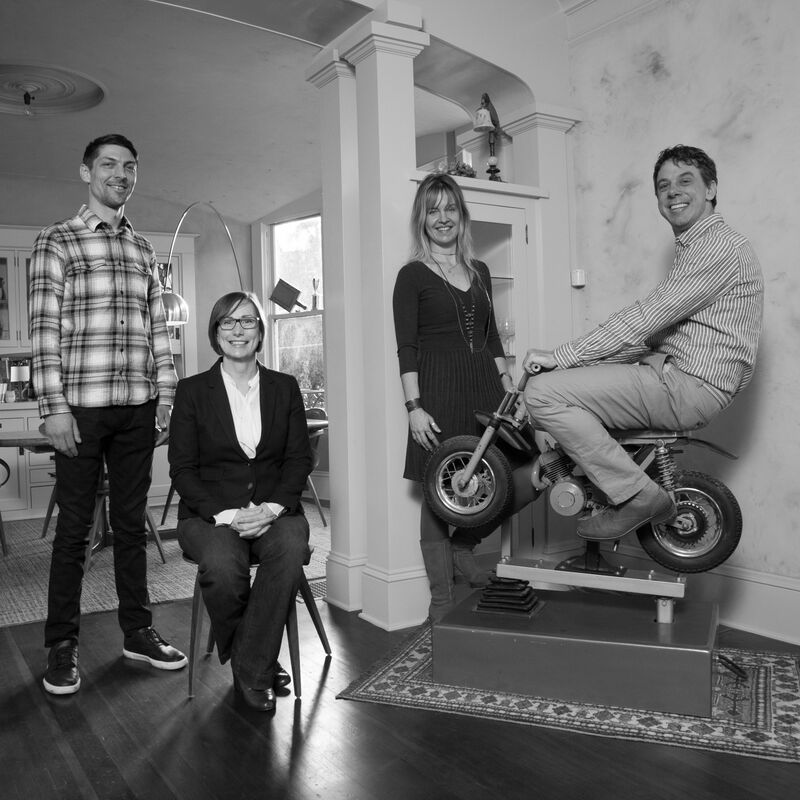 For almost 20 years, Arciform has been renovating vintage homes and structures in the Portland area. Arciform finds the delicate balance between respecting a house’s innate character and showcasing each client’s unique personality and style. Portland-born Coava Coffee Roasters has a simple purpose: to source, roast, and offer outstanding single origin coffee. 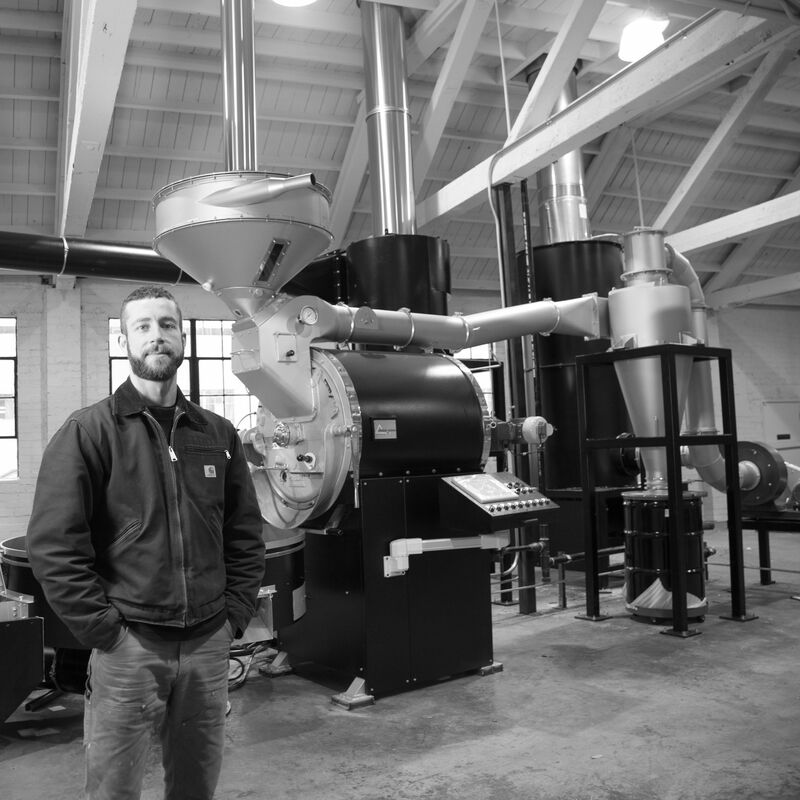 Matt Higgins launched Coava out of his North Portland garage and has grown to be one of the top specialty coffee roasters in the world. 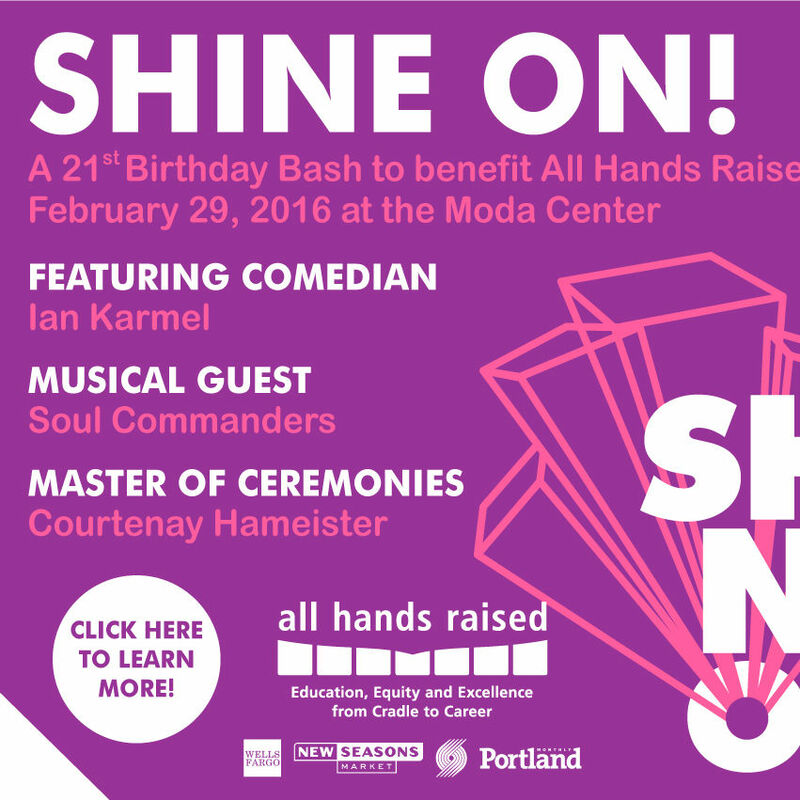 Party like it’s 1995 with Portland’s finest at All Hands Raised’s fundraiser on February 29th! 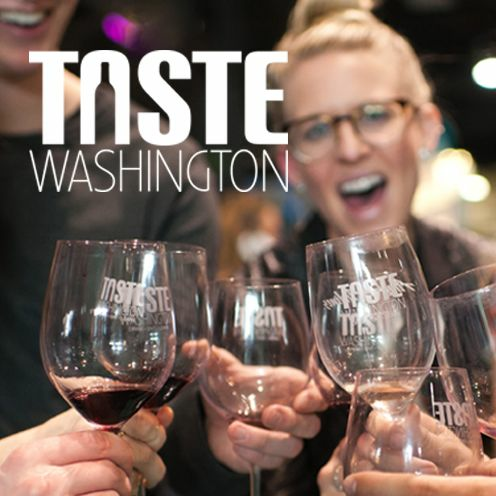 This year’s festival offers four days of unparalleled access to renowned chefs, coveted pours and expert winemakers. 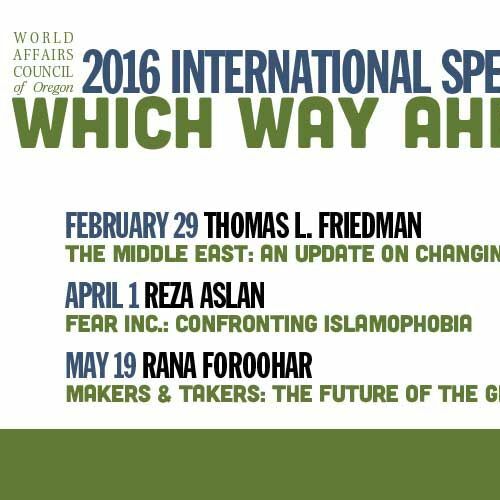 Join the World Affairs Council for “Which Way Ahead?” a 4-part look at the major global ideas and issues at play today, with a slate of vibrant, international thinkers, writers, and doers. 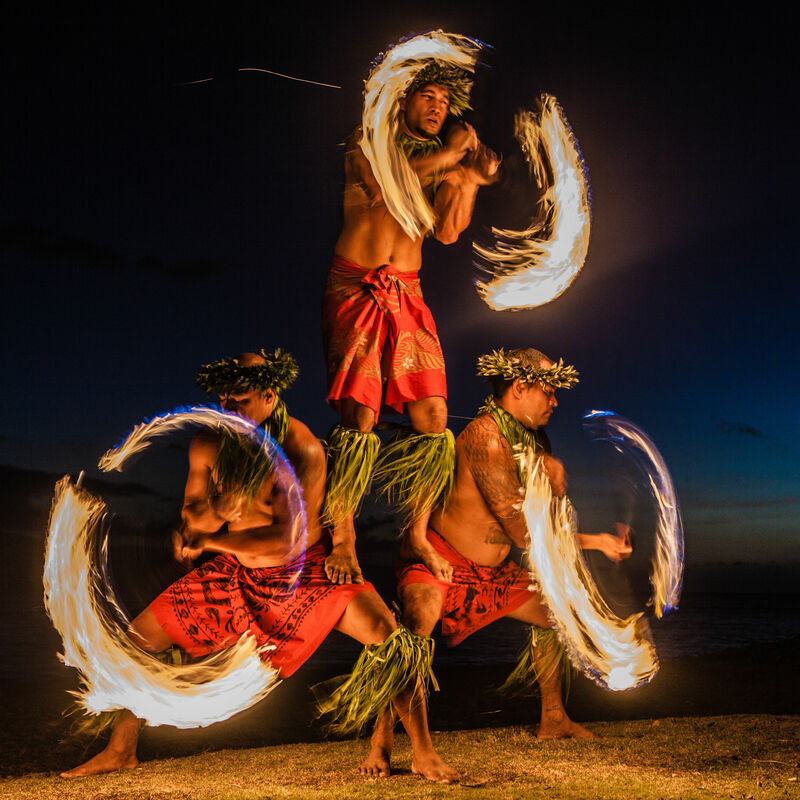 While every season is special in O‘ahu, April through June is a truly exciting time to take in the island’s extraordinary Hawaiian music, art, and cultural offerings before the summer crowds appear. 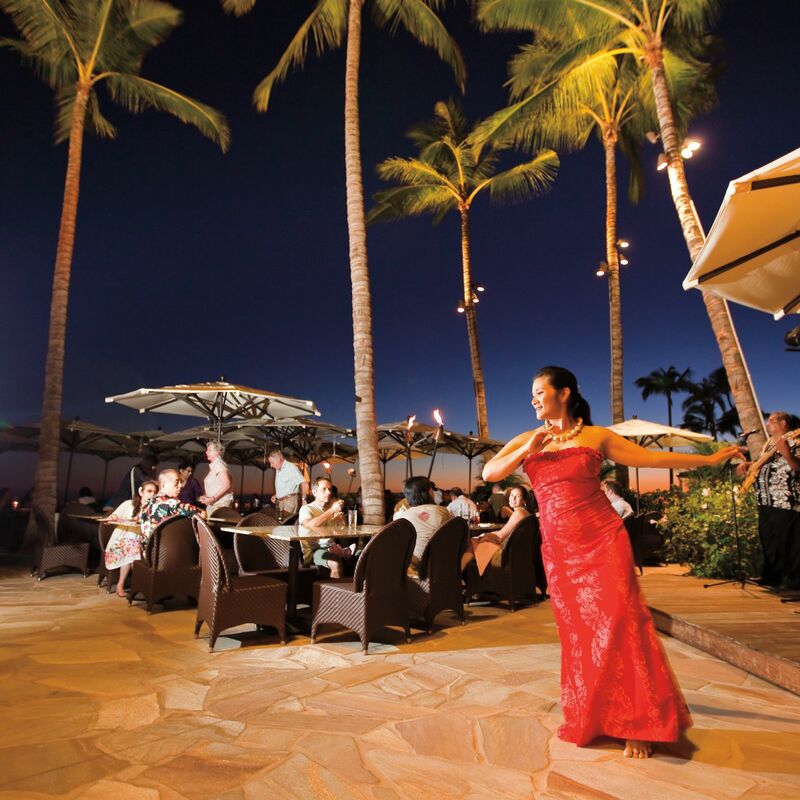 As mele means song in Hawaiian and Mei is the Hawaiian word for May, Mele Mei is the perfect event for immersing yourself in the signature sounds and dazzling talents of Hawai‘i’s performing artists. 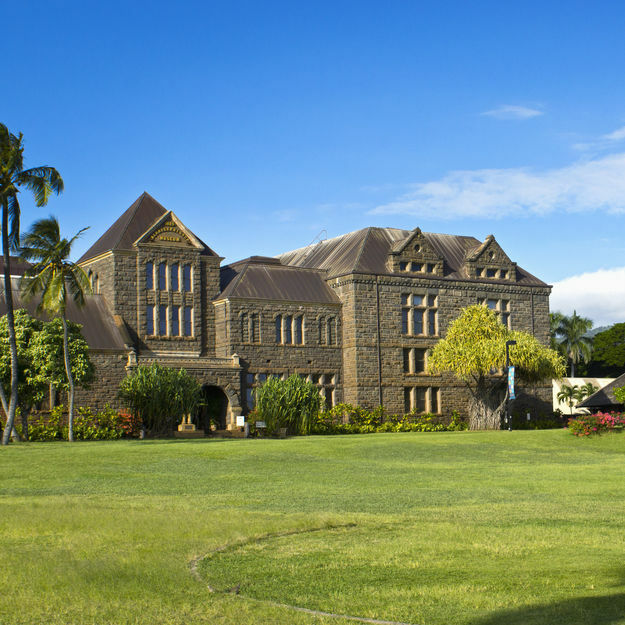 The people of Hawai‘i are proud of their history and revere the royals that reigned here until the late 19th century. 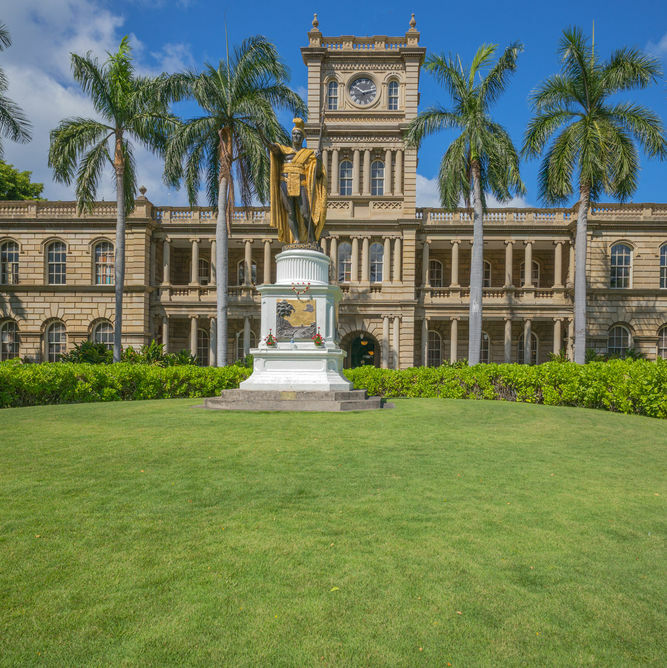 June 11 is King Kamehameha Day, a celebration of the legendary monarch who united the Hawaiian Islands under his rule in 1810. 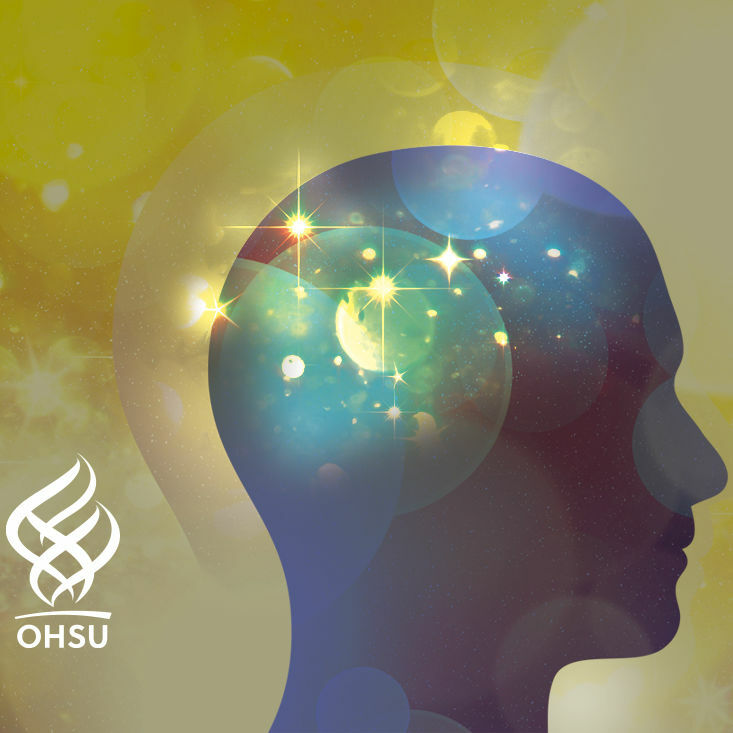 The OHSU Brain Institute's 2016 Brain Awareness Season will delve into the brain science behind three very popular pastimes: alcohol, gaming, and marijuana. 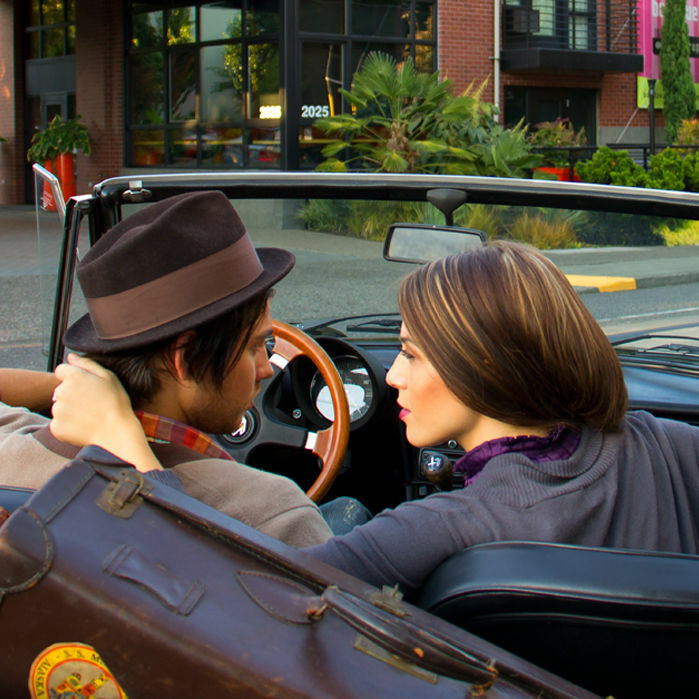 All lectures take place at the Newmark Theatre, Portland and begin at 7 p.m. 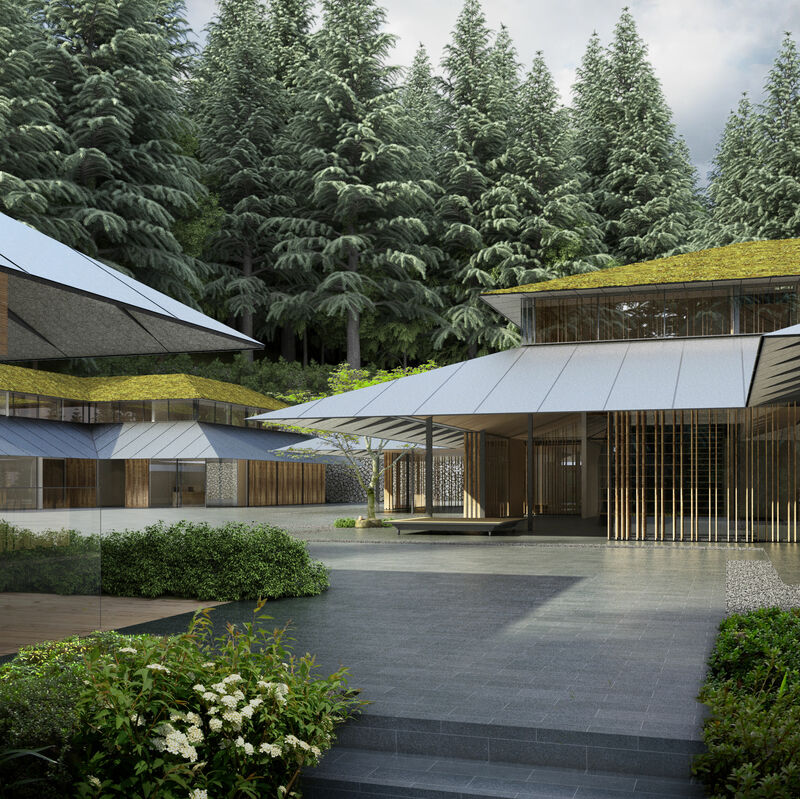 World-renowned Kengo Kuma is known for his environmentally sensitive architecture—and his design for the Portland Japanese Garden is no exception. A free exhibition at CFA connects with Kuma’s aesthetic. 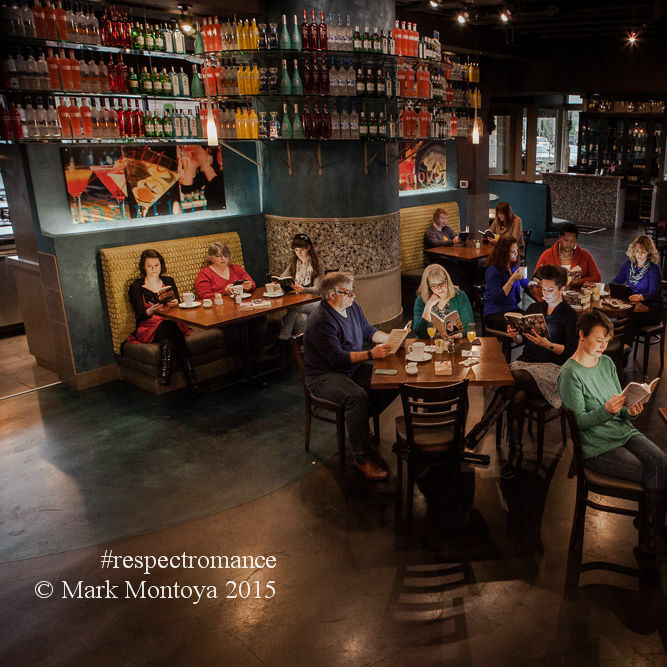 Local authors celebrate romance industry with workshops and 'Love Between the Covers' documentary. Congrats! Now, it's time to plan the perfect wedding and we're here to help. 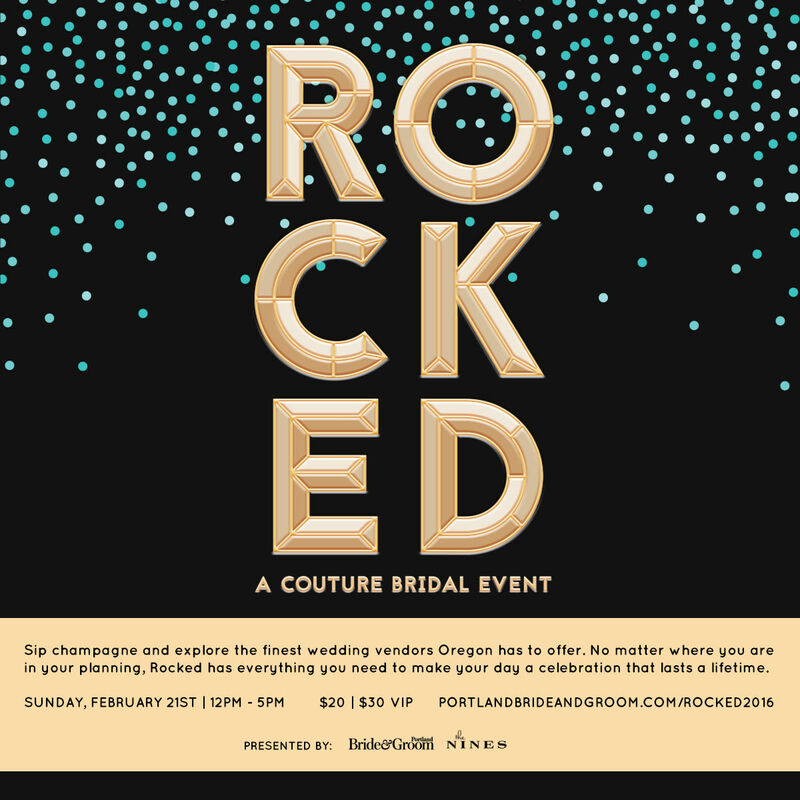 A bridal event like you've never experienced, Rocked is your ticket to connect with Oregon's top wedding-service providers. Use promo code GETROCKED to get $5 off your ticket! Treat your Sweet to one of our Suites! Pamper your sweetheart this Valentine's. Enjoy one of our luxurious suites and romantic goodies. 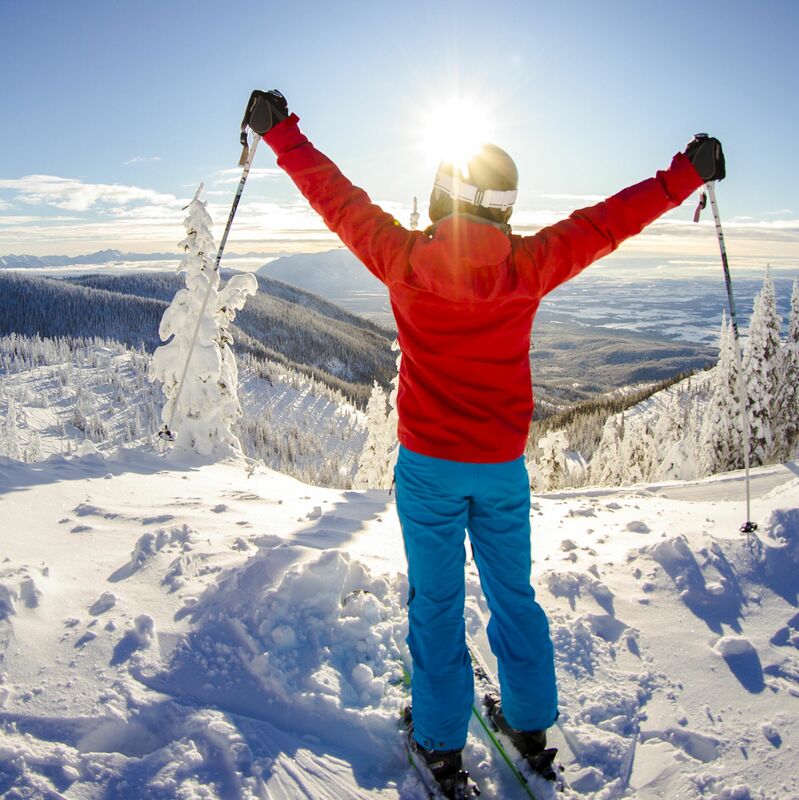 With more than 16.5 ft of snow this winter, this vibrant mountain town is waiting to be discovered. The ultimate in luxury oceanfront accommodations at Cape Kiwanda in Pacific City, less than two hours from Portland. Bamboo linens, jetted tubs, fireplaces, amazing views. 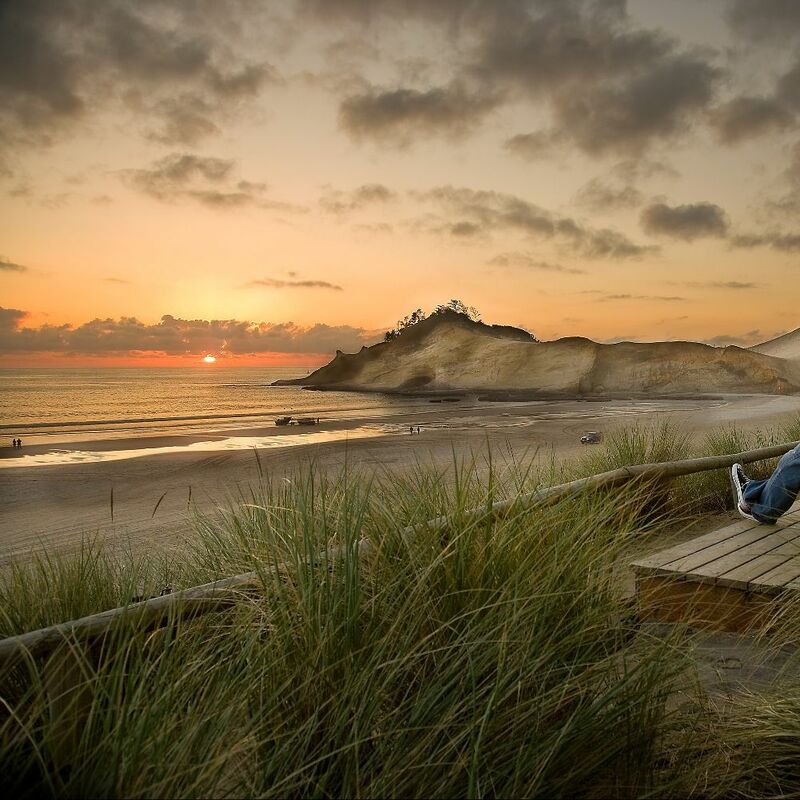 The most romantic setting on the Oregon Coast. This calorie-free feast for the eyes features both ruby red and dark red baccara roses, delicate tulips, and a sprig of fresh white orchids as the icing on top! 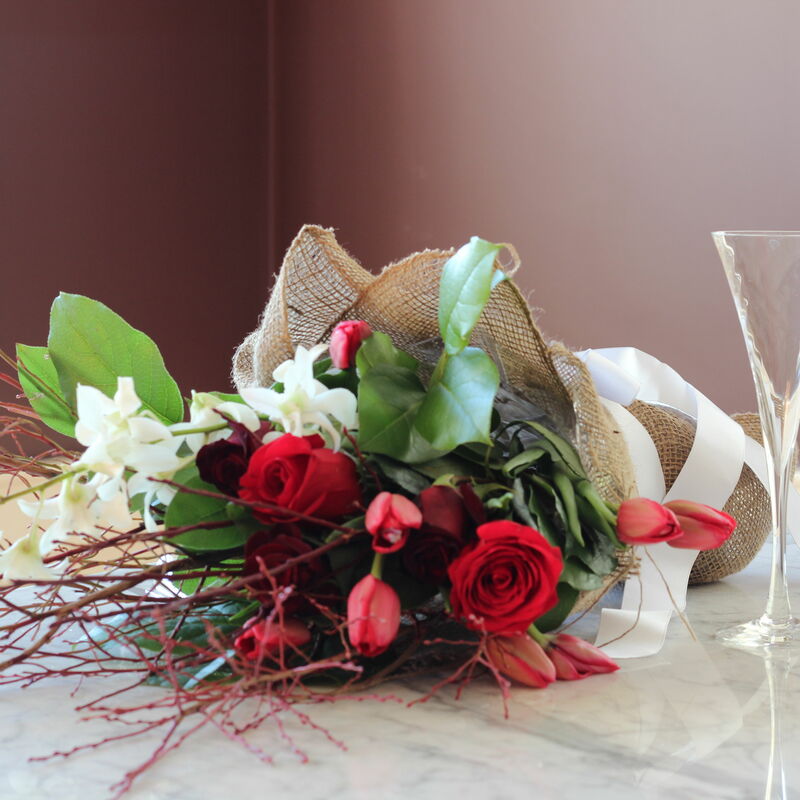 This specialty bouquet is wrapped in burlap and tied with a silk ribbon. 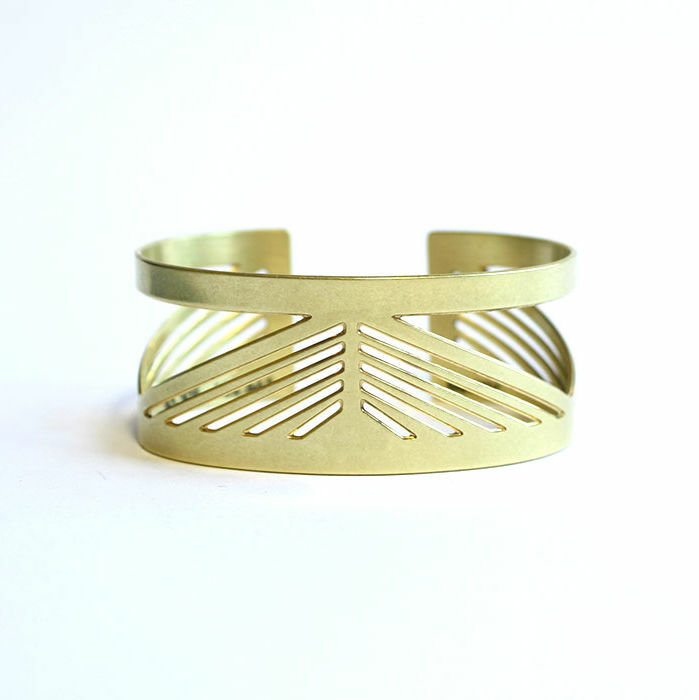 Inspired by the Tilikum Crossing in Portland, OR, this brass cuff is betsy & iya's latest addition to their Bridge Collection. 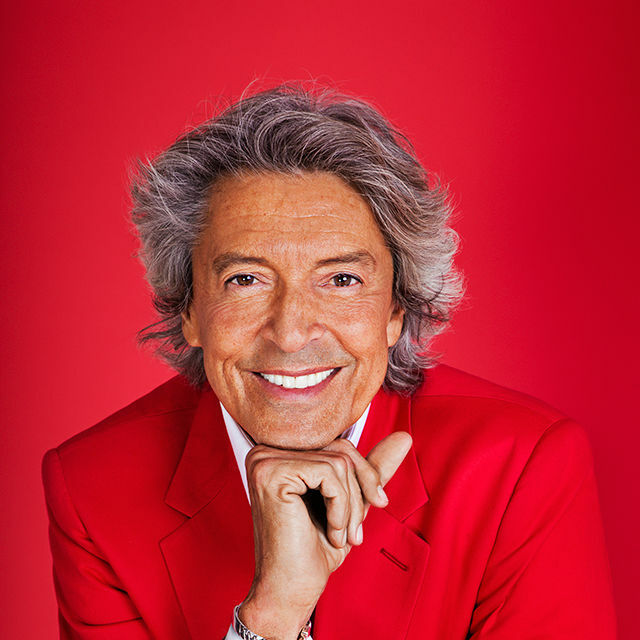 Broadway Legend Tommy Tune is coming to the Winningstad Theatre on Valentine’s Day for a special performance of his one man show Taps, Tunes, and Tall Tales. 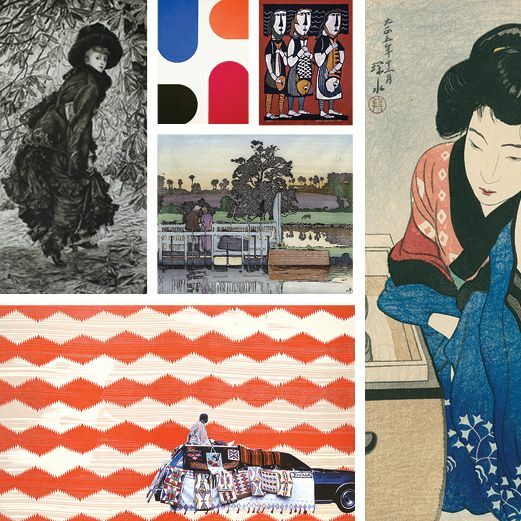 The Portland Fine Print Fair is the premier event in the Northwest for print lovers and collectors. 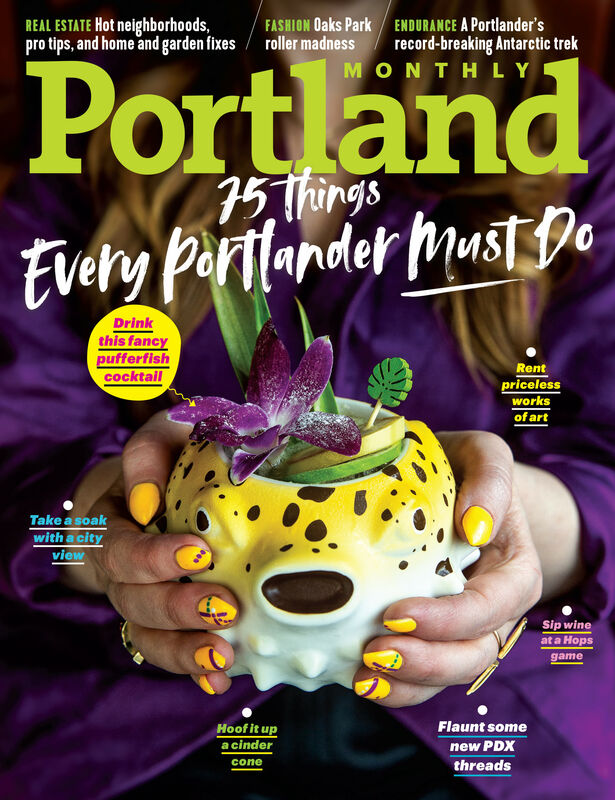 Now in its third year, the Fair brings 18 top print dealers and publishers to Portland for one weekend.